She wanted to get married now, he didn't. It was a problem caused by their age gap, not because he didn’t want to be with her. So, Hamilton couldn't handle their age difference? That seems strange, especially since there are only six years between the two. 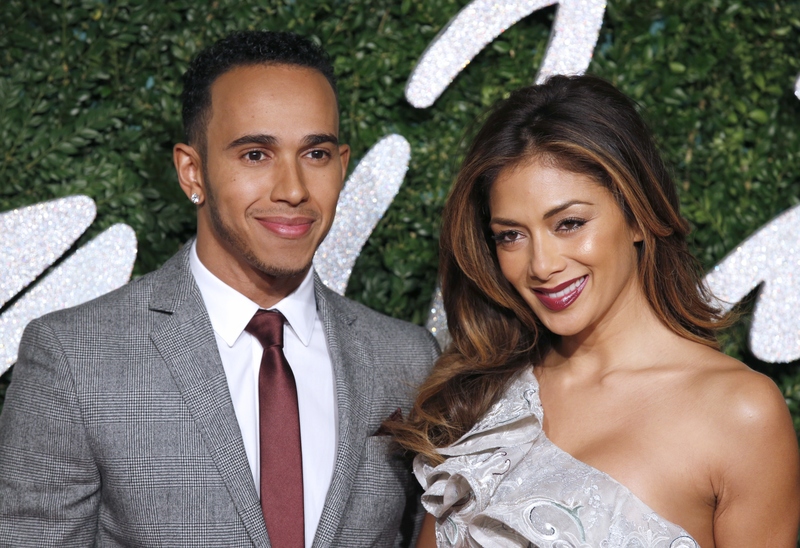 Scherzinger is 36, while Hamilton is 30. Six years isn't that huge of an age gap, at least I don't think it is. Also, if they were dating since 2007, eight years later he's reportedly finding issue with their ages? It just seems weird and doesn't add up, if that is indeed the truth behind their alleged breakup. With that said, we don't know the actual details surrounding their reported split, so we shouldn't judge too harshly, and instead let them deal with their personal issues by themselves. Best of luck to the two of them.